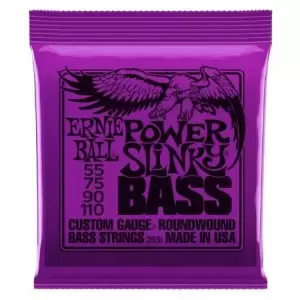 Depending on which set you use, a set of bass strings can completely transform your instrument’s sound and feel. 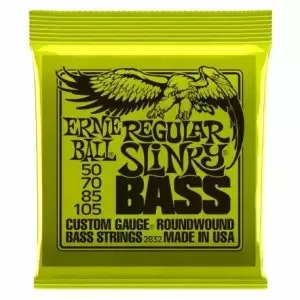 Bass strings tend to last a lot longer than other strings which is why it is important that you choose the right set for you and your bass guitar from the start. 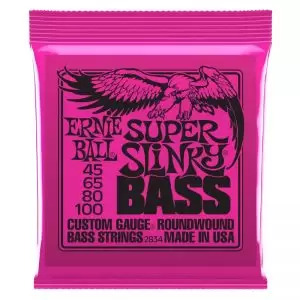 The key things to think about when buying bass guitar strings are how frequently you play, the genre or style of music you play, and the thickness you prefer.